About 500 refugees have been relocated from a Nebraska apartment complex after units were deemed unlivable. 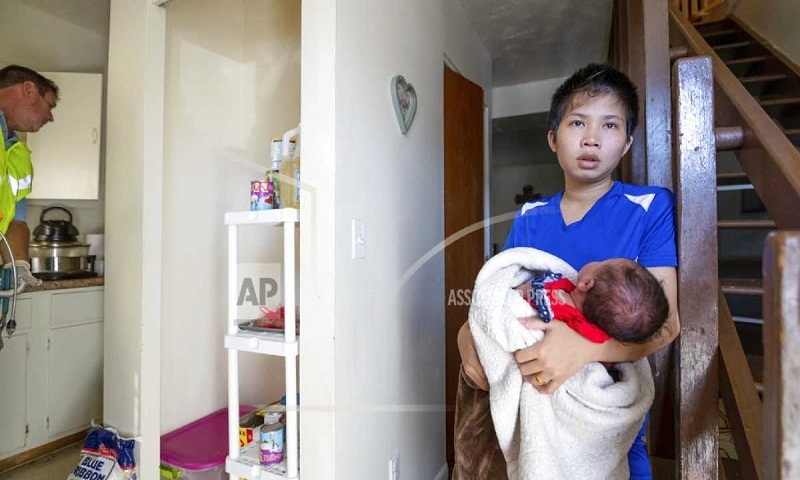 The Omaha World-Herald reports the Myanmar refugees were living at the Yale Park Apartments in north Omaha, including about 175 school-age children and dozens of toddlers and babies. City inspectors evacuated the apartments Thursday, citing of a myriad of problems ranging from unsafe electrical circuits and natural gas leaks to units infested with mice, bedbugs, lice and maggots. The refugees are now being housed at community centers where they can sleep, shower and eat. Joanie Poore is with Heartland Family Service. She says the refugees will likely stay in the centers for several days until moving to other housing with help from donors and charities. The apartment complex's owner has 30 days to make repairs. He says the units are safe.